On Sunday February 15, The South Pool Harriers will be hosting their meeting at the Buckfastleigh track. 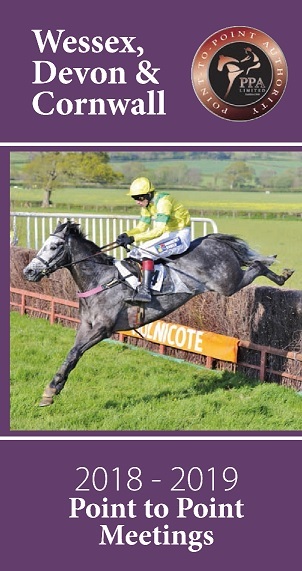 Pony racing kicks of the action at 11am, with the main race card commencing at 12 noon. Over 130 entries have been received. 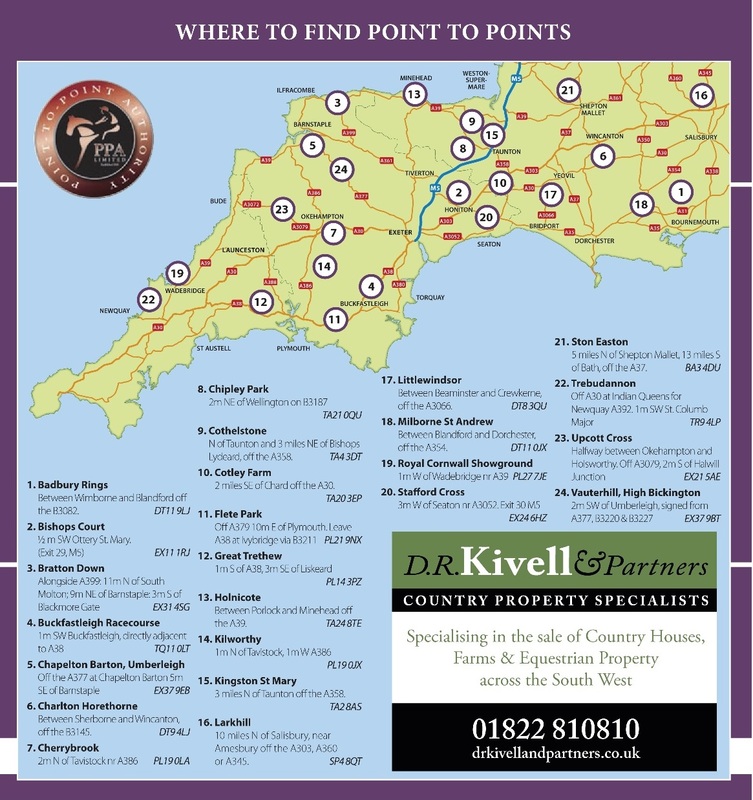 This meeting includes the Devon & Cornwall classic race known as “The Westcountry Champion Chase” with a total prize fund of £1000 up for grabs, sponsored by Totnes and Bridgetown Races Company Ltd. Entries in this race include Hameldown Tor from the Ed Walker team, connections will hoping that he can improve on his recent second to Raffa at Wadebridge. Steeltown from the Kayley Woollacott team has been in the first two on his last five outings, and ran well at Black Forest Lodge under jockey Jamie Thomas in the Mixed Open, only just being denied a win by a neck to Coombe Hill. Blazing Whale‘s recent third under Robbie Henderson at Chipley Park, could well see him in the mix. Lucette Annie, winner of the 2013 Westcountry Champion Chase is destined for stud, but connections will be hoping that she adds to her impressive tally of eleven Point wins so far, and looks sure to have Darren Edwards on board. Co-Op Funeral Care sponsor the opening confined race, in which the two Robert Chanin-trained entries Sweet My Lord and Kirkleigh must be respected. Also entered is Indianna Bay from the Jill Dennis team, who was unlucky to fall at the last fence here last season, but could be a danger being a previous course winner. Mic’s Delight was eye catching when finishing a short head second to Welstondruid at Black Forest Lodge, and may give his owner/trainer/ jockey vet Jennifer Davenport her first career success. 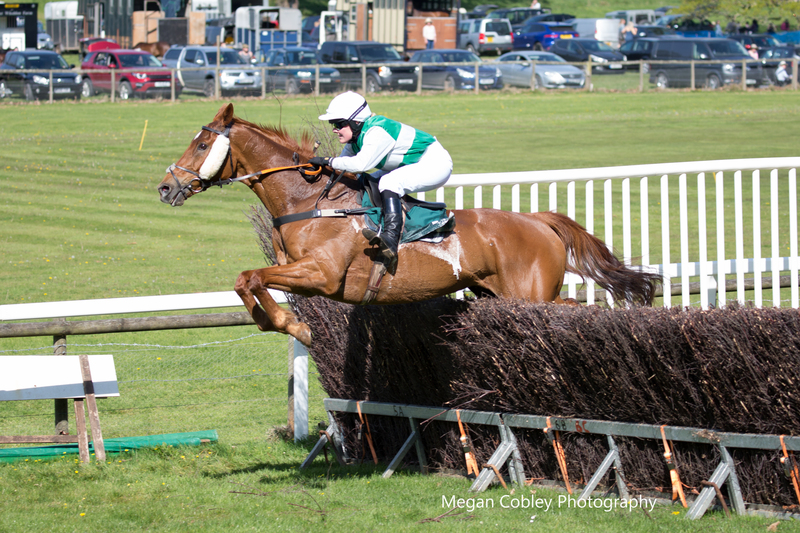 The Intermediate is sponsored by Exeter Racecourse, in which Roseyroo is the highest rated but has not yet had the benefit of a run this season. Soul Native under Will Biddick, ran a good second behind Jepeck, with Canshetrain also entered, back in third. Goodnight Vienna is another who could be fancied after his second at Larkhill in January, as could Impact Area after a win at Milborne St Andrew when sent off favourite there. The Farriers of South Devon sponsor the Confined race for Horses and Geldings. Catching the eye is the Jackie du Plessis-trained Kit Hill, who was travelling well under jockey Jo Buck, before unseating his rider at Larkhill last month. Greendale Rocket from the Nikki Frost team showed promise when coming home third recently at Black Forest Lodge, and Peterbrown had hinted at ability under rules last season when in training with Nick Gifford, and is now trained by Karyn Heard. In the Maiden race for Mares and Fillies only, Miss Gotaway could be fancied after being placed at this track last season, and was a close half length second in a Maiden at Upcott. Brids Classic ran three lengths-second at Barbury in December and could go close. Follow The Paint is another to have been knocking on the door for a win for the John Heard team. This race is sponsored by The Jockey Club. Wray & Co Jewellers sponsor the Restricted race, which wraps up the weekends events. Jack Barber has been regularly sending out the winners, and he could well have another here with Ask The Weather Man, who under Will Biddick was denied a win at Larkhill only by a neck to winner Native Pride in a notably quick time. Carheney River could run well for the Karyn Heard team, having progressed quickly last season. Diamond Eclipse is another who could go close, being a previous course winner last year and may go well fresh on his seasonal debut. The track at Buckfastleigh is easily accessed off the A38 and offers fabulous viewing. There will be plenty of bookies, trade stands and hot refreshments, including a bar.